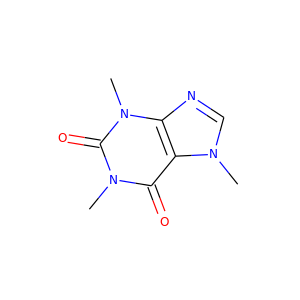 Cocaine, also known as coke, is a strong stimulant mostly used as a recreational drug. It is commonly snorted, inhaled as smoke, or as a solution injected into a vein. Mental effects may include loss of contact with reality, an intense feeling of happiness, or agitation. 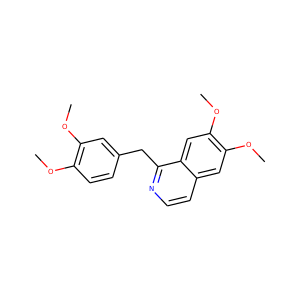 Atorvastatin, marketed under the trade name Lipitor among others, is a member of the medication class known as statins, which are used primarily as a lipid-lowering agent and for prevention of events associated with cardiovascular disease. Like all statins, atorvastatin works by inhibiting HMG-CoA reductase, an enzyme found in liver tissue that plays a key role in production of cholesterol in the body. 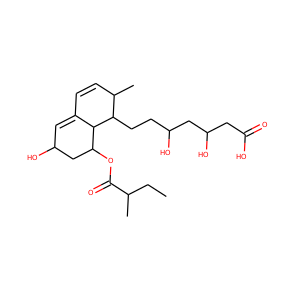 Atorvastatin was first made in August 1985 at Warner-Lambert's Parke-Davis research facility in Ann Arbor, Michigan by a team led by Bruce Roth. Hydrochlorothiazide (HCTZ or HCT) is a diuretic medication often used to treat high blood pressure and swelling due to fluid build up. Other uses include diabetes insipidus, renal tubular acidosis, and to decrease the risk of kidney stones in those with high calcium level in the urine. For high blood pressure it is often recommended as a first line treatment. Lidocaine, also known as xylocaine and lignocaine, is a medication used to numb tissue in a specific area. It is also used to treat ventricular tachycardia and to perform nerve blocks. Lidocaine mixed with a small amount of adrenaline (epinephrine) is available to allow larger doses for numbing, to decrease bleeding, and to make the numbing effect last longer. 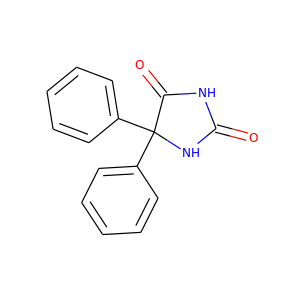 Phenytoin (PHT), sold under the brand name Dilantin among others, is an anti-seizure medication. It is useful for the prevention of tonic-clonic seizures and partial seizures, but not absence seizures. The intravenous form is used for status epilepticus that does not improve with benzodiazepines. 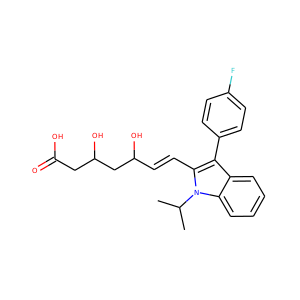 Fluvastatin (INN, trade names Lescol, Canef, Vastin) is a member of the statin drug class, used to treat hypercholesterolemia and to prevent cardiovascular disease. 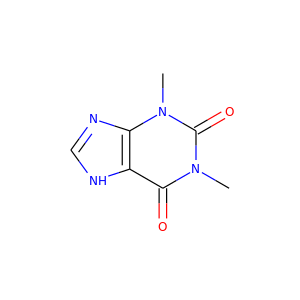 4-Aminopyridine (4-AP, fampridine, dalfampridine) is an organic compound with the chemical formula C5H4N–NH2. 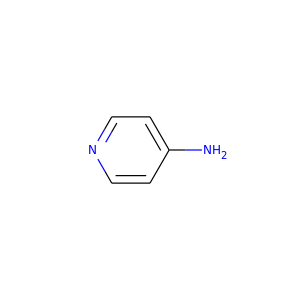 The molecule is one of the three isomeric amines of pyridine. 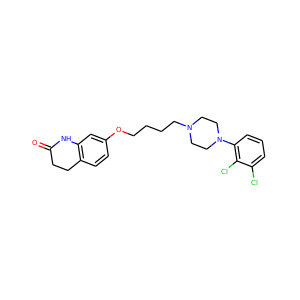 It is used as a research tool in characterizing subtypes of the potassium channel. 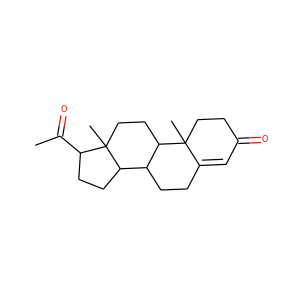 Papaverine (Latin papaver, "poppy") is an opium alkaloid antispasmodic drug, used primarily in the treatment of visceral spasm, vasospasm (especially those involving the intestines, heart, or brain), and occasionally in the treatment of erectile dysfunction. It is used in the treatment of acute mesenteric ischemia. While it is found in the opium poppy, papaverine differs in both structure and pharmacological action from the analgesic (morphine-related) opium alkaloids (opiates). 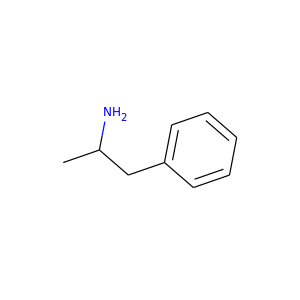 Dextroamphetamine is a potent central nervous system (CNS) stimulant and amphetamine enantiomer that is prescribed for the treatment of attention deficit hyperactivity disorder (ADHD) and narcolepsy. It is also used as an athletic performance and cognitive enhancer, and recreationally as an aphrodisiac and euphoriant. Dextroamphetamine was also used by military air and tank forces as a 'go-pill' during fatigue-inducing missions such as night-time bombing missions. 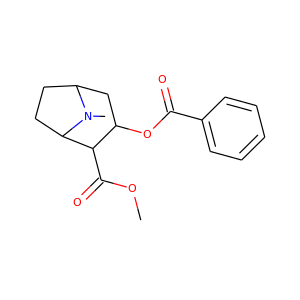 Aripiprazole, sold under the brand name Abilify among others, is an atypical antipsychotic. From April 2013 to March 2014, sales of Abilify amounted to almost $6.9 billion.. It is recommended by some doctors and used in the treatment of schizophrenia and bipolar disorder. 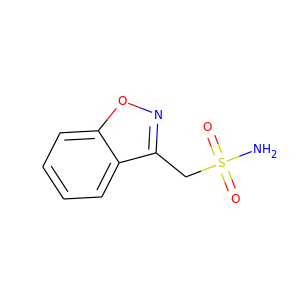 Zonisamide is a medication used to treat the symptoms of epilepsy and Parkinson's disease. 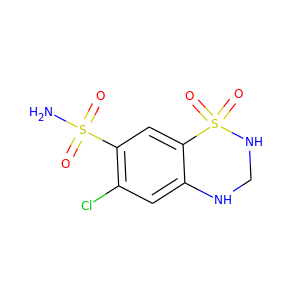 Chemically it is a sulfonamide. It serves as an anticonvulsant used primarily as an adjunctive therapy in adults with Parkinson's disease, partial-onset seizures; infantile spasm, mixed seizure types of Lennox–Gastaut syndrome, myoclonic and generalized tonic clonic seizure. 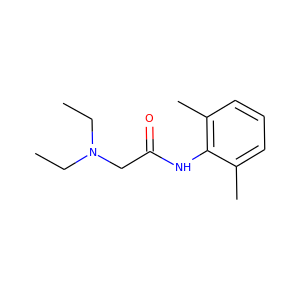 Pethidine, also known as meperidine and sold under the brand name Demerol among others, is a synthetic opioid pain medication of the phenylpiperidine class. Synthesized in 1939 as a potential anticholinergic agent by the German chemist Otto Eisleb, its analgesic properties were first recognized by Otto Schaumann while working for IG Farben, Germany. 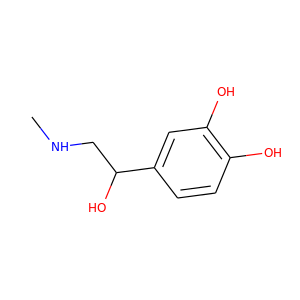 Pethidine is the prototype of a large family of analgesics including the pethidine 4-phenylpiperidines (piminodine, anileridine and others), the prodines (alphaprodine, MPPP, etc. 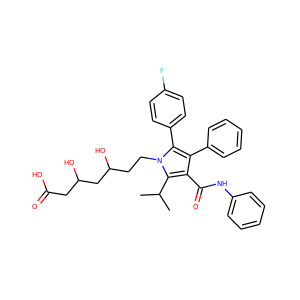 ), bemidones (ketobemidone, etc.) 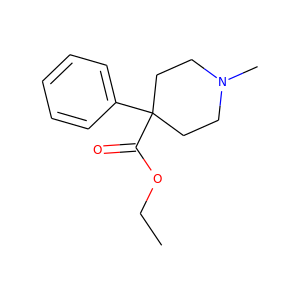 and others more distant, including diphenoxylate and analogues.